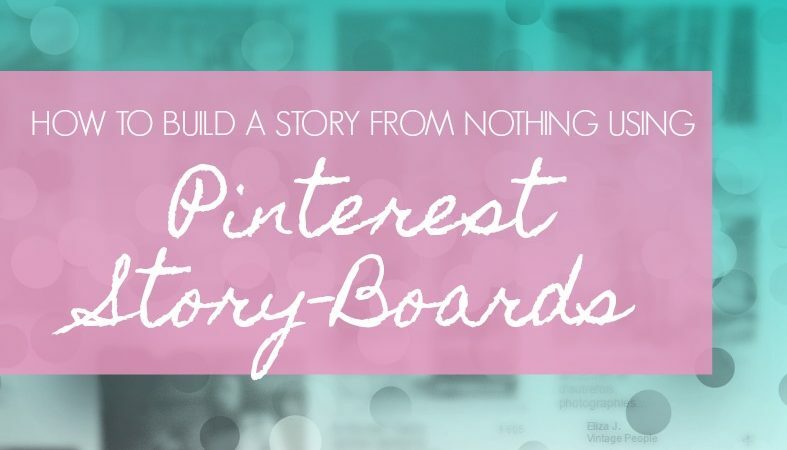 I’ve written about Pinterest story-boards a lot, and how much I enjoy making them. But all of those posts covered making boards for novels that already exist, or books you’d started planning beforehand. And it occurred to me: why not make a story-board for a story that hasn’t been written yet? That’s what we’re going over today: using story-boards to form stories out of nothing. 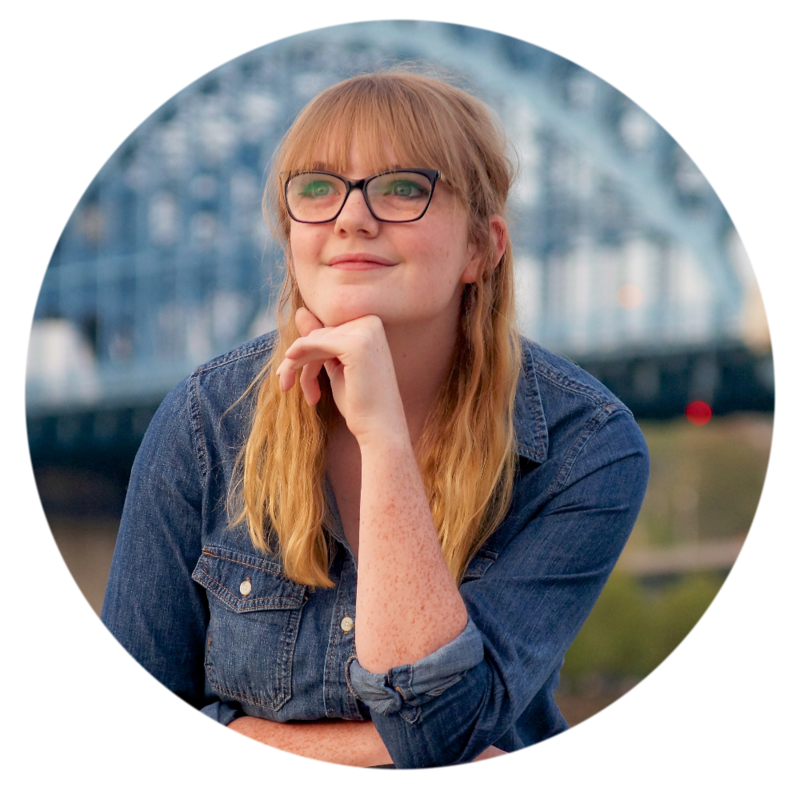 Not only is this so much more fun than the other types of story-boards I’ve made, it’s a super-simple way to get yourself a new novel in less than an hour, and it could become a hobby or pastime because it’s so easy. Remember: this is supposed to be a fun activity, so don’t overthink it! Add whatever you want to your new story-board. This is the time to be creatively you. Do you like fantasy? Throw in some fantasy. 1920s fashions? Go for it. Cotton candy owls? Why not! Step one: pick out your characters. Again: don’t overthink it. The details will come later. For now, just pick characters you think look cool, or interesting, or whatever. It doesn’t matter how many you choose! They’ll all fall into place eventually. As for the latter: I don’t recommend searching for specific traits, like “brown haired girl” or “freckles”; the character photos you scroll through should be random. The most effective search is “character inspiration.” A lot of people tend to put this phrase in the description of their character pins, so you’ll get tons of results. If that doesn’t work, here’s a fallback: look through the character-boards of other writers. Again, don’t use specific traits: steer clear of the boards for particular character types, e.g. they’re organized by gender or hair color. As for using artwork of characters: that gets a little trickier. I did some test-searches to see what was most effective, and this is what I uncovered. “Character design” turns up a few results, but mostly drawing how-tos. “Character artwork” has more to offer, mainly being fantasy and sci-fi pictures. The results for “character illustrations,” however, are my favorite; the photos are more relevant, and there’s quite a variety of art styles. Test out some searches of your own till you get it right! See how interesting my characters have already become? And they were only just born! Step two: naming your characters. Now that you’ve chosen your characters, you need something to call them by. I looked through my own Character Names board for inspiration, so this step was pretty quick for me. I ended up naming most of my characters after Jane Austen characters, though. . . .
Searching “name ideas” or even “baby names” can get you lots of results, as well. Remember: there’s no shame in pinning baby name articles as a writer! As you give names to the faces, you may find that the characters’ backstories fall into place. The wide variety of characters you chose may suddenly connect in some weird way. But if not – don’t sweat it, okay? It’ll come together eventually! Step three: choose a genre(s). Wait, Sam! Aren’t I supposed to choose my genre before anything else? I hear your cries of confusion. This list is certainly out of order, right? What happened to the rules of storytelling? When you realize you’re serious about writing, here is what you do with those rules: you toss them out the nearest window and move on. This story-boarding activity is supposed to be, relatively speaking, a freestyle exercise. So, no, we do not choose our genre first. I suggest picking at least one of your favorite genres. This story-board is supposed to be full of everything that you love, and genre will not be excluded from that! Mixing genres is also really fun, too; so you could have a historical fantasy, a steampunk romance, an action comedy . . . the options are limitless! For my own story-board, I picked magical realism, which combines my two favorite genres: fantasy and realistic situations. (That’s almost an oxymoron!) Once you have your genre(s), do a Pinterest search for them (individually, for more results). Pin anything you think looks cool, and again: please don’t overthink your choices. Step four: give your characters a home. What you choose depends on your genre. If you’re doing an action story, you may use a big city like New York or Chicago with plenty of opportunities for bad things to happen. But if you’re doing full-fledged fantasy, you may invent a whole new world. For me, the real fun comes in when you 1. create a new city in a real-world location, pretending it was always there; or 2. mix two or three of your favorite cities into one. For my story-board, I chose Seattle, WA. But it will have some fantastical elements to it, and I’ll invent a new culture for it. Step five: tie the loose ends. This is pretty loosely speaking. Basically, this is all this step means: pin “writing prompt” type photos. Simply searching it will turn up infinite results. Any prompt that piques your interest, any piece dialogue you can totally seeing that one character saying: pin it. It helps you start to visualize scenes and plots in your head. This is probably the most important step, so I beg of you: don’t skip it! And repeat, and repeat, and repeat. Repeat (wow, that word looks so weird now) any of the five steps until you have a good idea of what your story is all about. Build up the characters, make your setting more unique, and strengthen your storyline. Let’s talk! Tips? Ideas? Questions? Let’s hear ’em! It makes my day to hear (read?) your feedback!